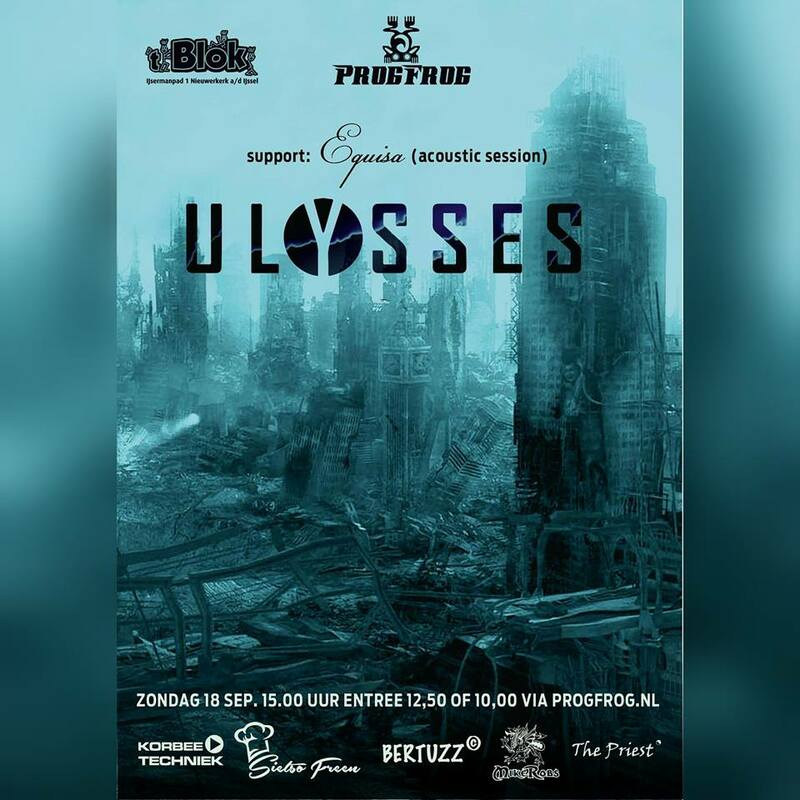 Equisa will be performing an acoustic set in support of Ulysses on September 18th @ ‘t Blok, Nieuwekerk a/d IJssel! It will be a one off show so be sure to check us out! 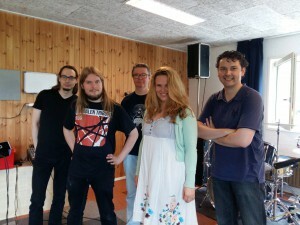 Since Petra is pregnant of twins we asked Karen Groothedde to come in as a substitute for our upcoming shows! It’s quite a task to find someone who can fill Petra’s shoes, but we’ve got her! Petra and Sebas gave a little acoustic preview of some new Equisa material during a special of X-Podia on all projects concerning Sebas. You can check it out here. 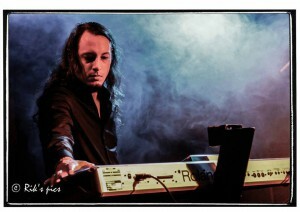 We are extremely excited to announce that Koen Stam (keys) has been added to our line-up! Work on the next album is in progress and he will definitely spice up the new material! On January 24th Sebas will release his fourth solo album called The Big Shift! This release party in ‘t Blok in Nieuwekerk aan den IJssel (NL) will be the first time Sebas his solo music hits the stage! 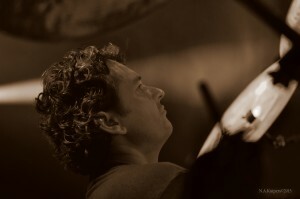 Petra, Joost and Stefan will be in his live band + two other musicians. For more info, tickets and trailers, please visit www.sebashoning.com. 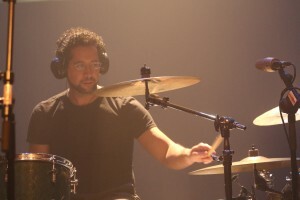 After a very succesfull and fun gig and a nice chat afterwards we welcomed Stefan Maas as our new permanent drummer! 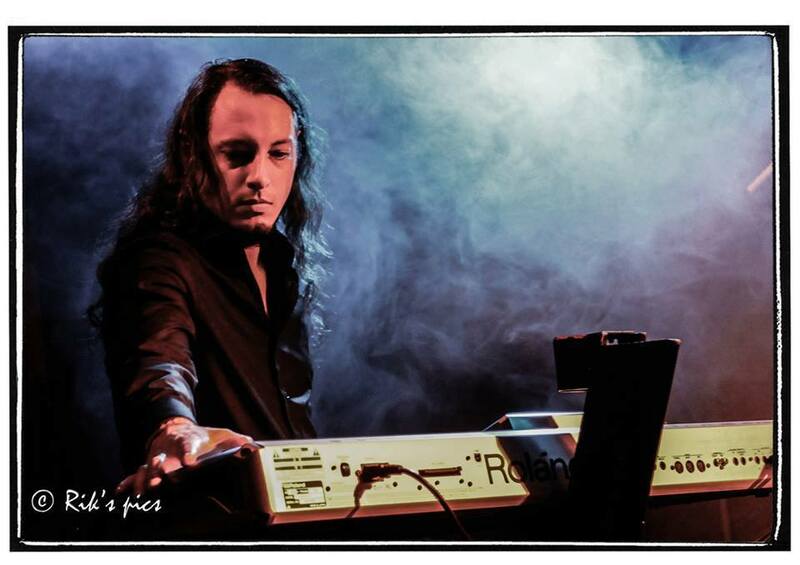 Stefan already has a lot of projects and bands going on, including other female fronted metal collegues Hitherside, Van Halen Tribute 5150 (together with Sebas), sludgy hardrockers Anger of Man and much more. Work on our next album will now speed up and we hope to present you with new material in 2016! 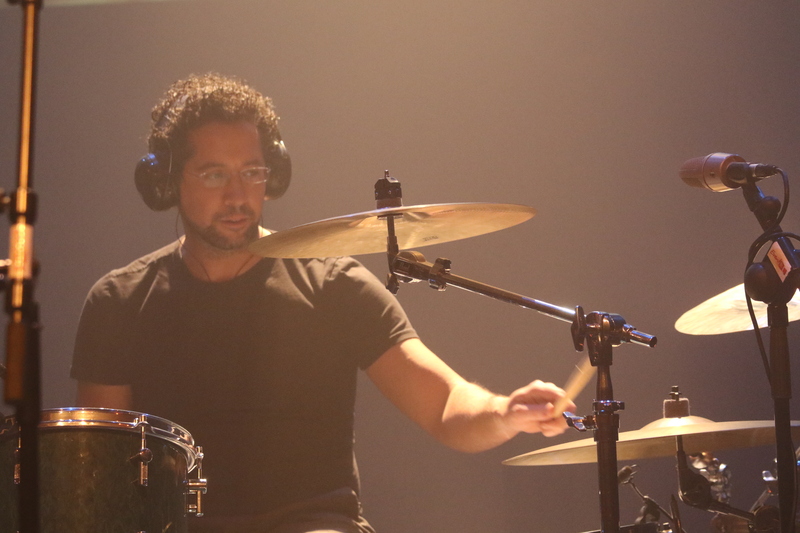 We are here to inform you that Raymond Otterspeer is no longer Equisa’s drummer. We’ve had some great memorable moments in the nearly 4 years since he joined the band and we wish him all the best with his current and future musical projects. Equisa will be reappearing at WOS Stage on June 26th! Host Kees Visser was so impressed by our last performance he invited us to join him on this special 250th episode of Stage! The interview we recently did with Black Phoenix Rising is now also up on the forum! We just scored a massive 9.75 at the Black Phoenix Rising forum!